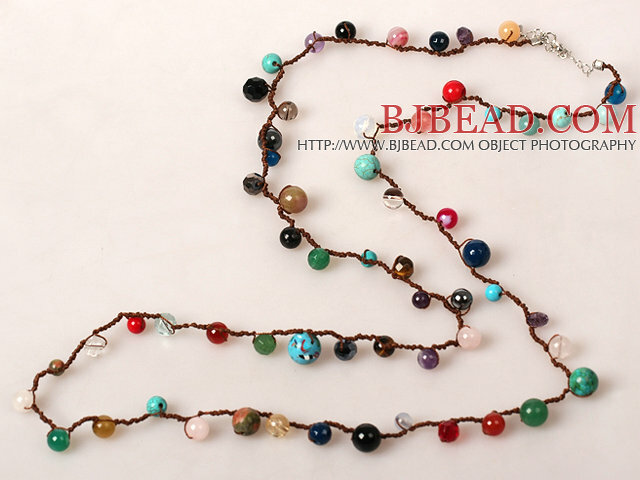 You can find the best price on Long Style Multi Color Multi Stone Hand Knotted Necklace,We will match any competitor's price for the same quality of Long Style Multi Color Multi Stone Hand Knotted Necklace!!! 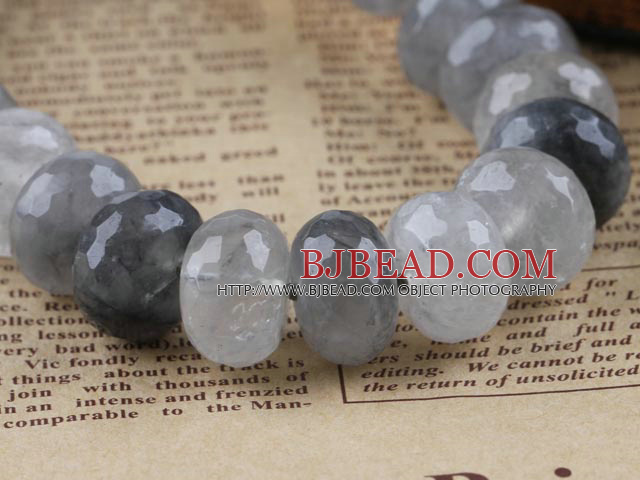 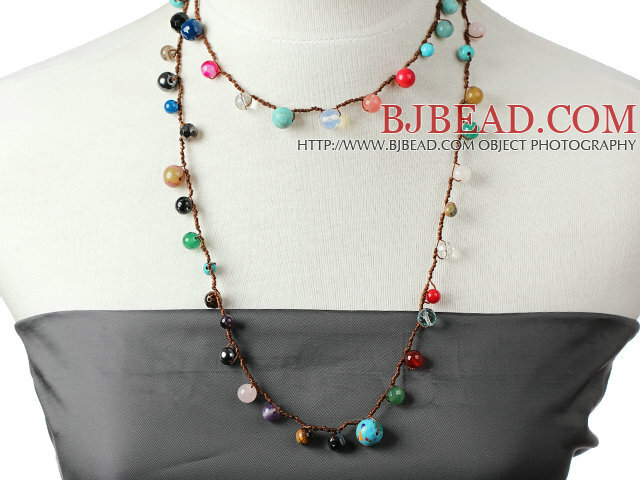 Welcome to buy Long Style Multi Color Multi Stone Hand Knotted Necklace from Bjbead.com!! 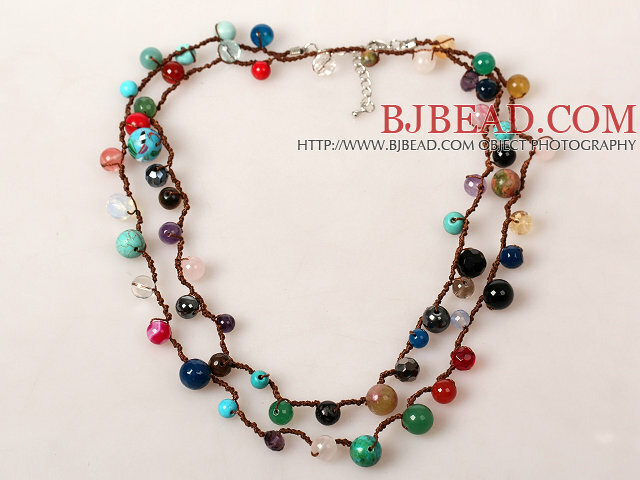 red rhinestone necklace is excellent quality and so affordable.